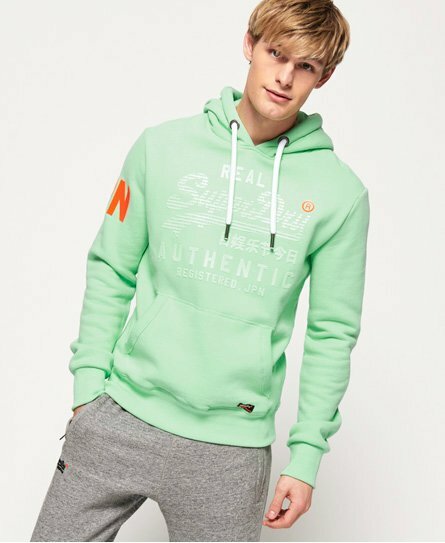 We’re known for our hoodies & sweatshirts, so whether you’re looking for off-duty style, lounging or even upping your gym presence, look no further. Statement varsity inspired graphics, iconic logo prints and retro classics, there’s something for all tastes. And we don’t just do statement prints – our Orange Label range is the epitome of understated casual style. Our hoodie range features classic overhead hoodies, practical zip up hoodies and hybrid hoodie/jacket combos, and our sweatshirts are just as versatile with a range of looks available. 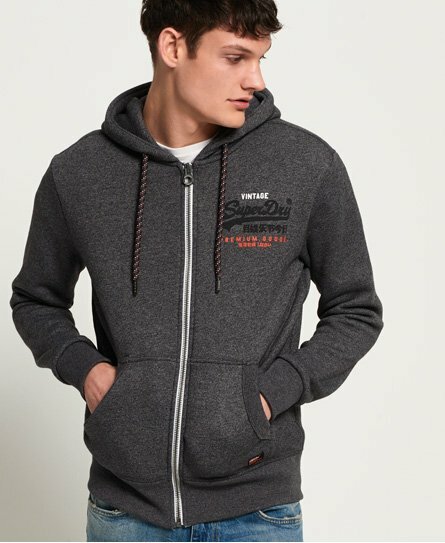 Top drawer fabrics, brushed linings and Superdry detailing give that quality feel you deserve.